My favourite thing about it being November? It’s not too early to get out the Christmas candles and start the countdown to the big day. I’m loving Soy wax candles at the moment too, so Kiss Air Candles ticked all the boxes! I was asked to try out their Christmas range before they went on sale, although they are now all available on their website, and I couldn’t too more excited. 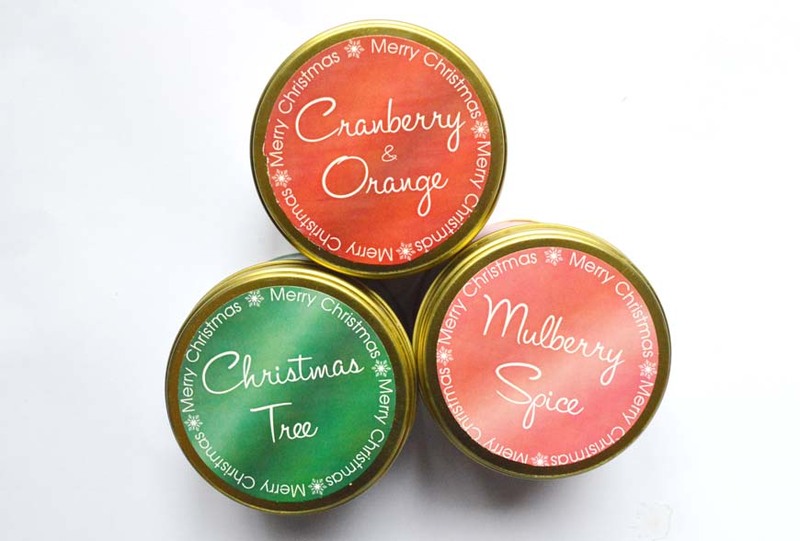 With five different scents in their collection, I chose the Cranberry and Orange, the Christmas Tree and Mulberry Spice but you can also get your hands on a Chocolate Orange and Gingerbread candle, the only difficulty was choosing the one’s I wanted to sample as they all sounded amazing. Now of all of the three, this smells the most Christmassy of them all as it is quite a spicy fragrance. It combines a combination of orange peel, lemon, mulberries, cinnamon and nutmeg for a candle that is perfect for nights indoors wrapped in a blanket binge watching Netflix whilst it is pitch black outside. 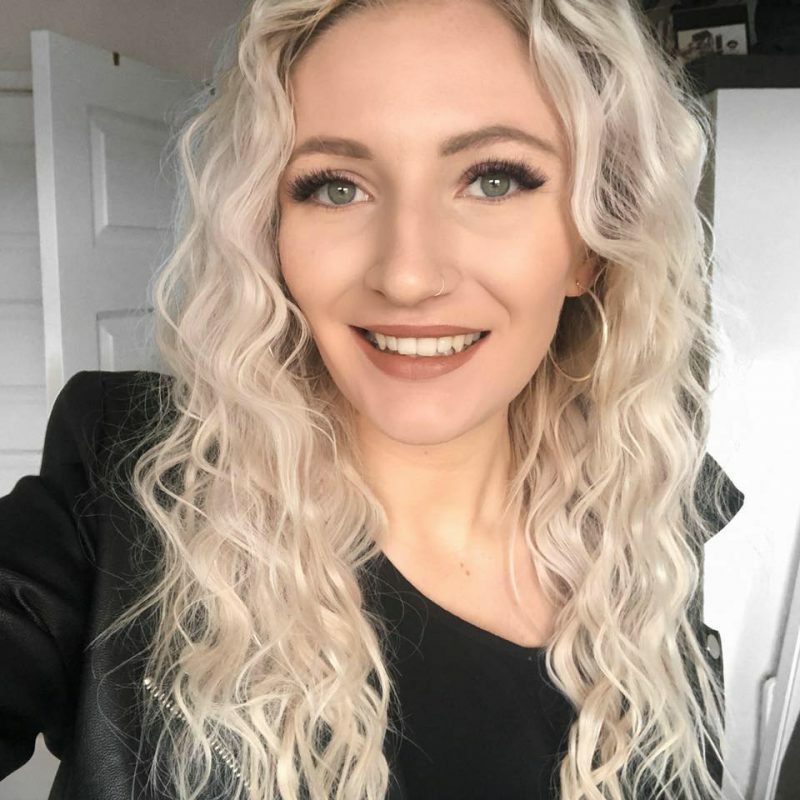 All of the candles are handmade in Cambridge and it’s great to be supporting British companies and recommend everyone to check out their website here to see their extensive range of candles from Christmas to Cocktails to Floral to Fruity. Cranberry and Orange smells incredibly festive. At first you are hit with the fruity scents of oranges (as well as yuzu) for a really uplifting fragrance, and then notes of cranberry, peach and a very smell of spice. I really love fruity scents and this has not disappointed; this filled my whole flat with the gorgeous scent and would be appropriate for any time of the year. As a lover of fruity candles, I know this is one I’ll be re-purchasing whilst the range is out as I was so impressed with the quality. For £8.50 these candles last such a long time and capture Christmas so well, it has already made me excited for December. Their quality is equal to those of Yankee Candle for a much cheaper price and I couldn’t recommend enough for any candle fanatics like me. 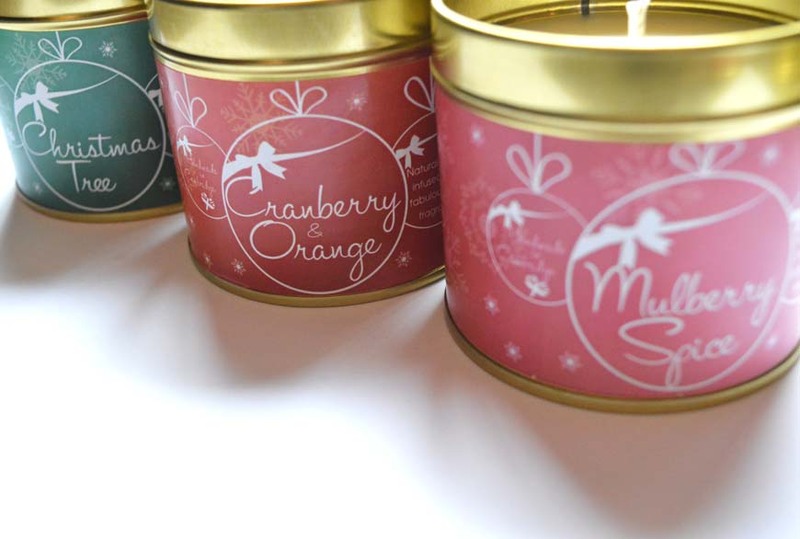 Have you stocked up on any Christmas candles yet? Be sure to let me know! Previous Post New In – Seventeen Cosmetics.